Green fingered protesters are fighting plans to build houses on London’s oldest allotments, dating back to pre-Victorian days. 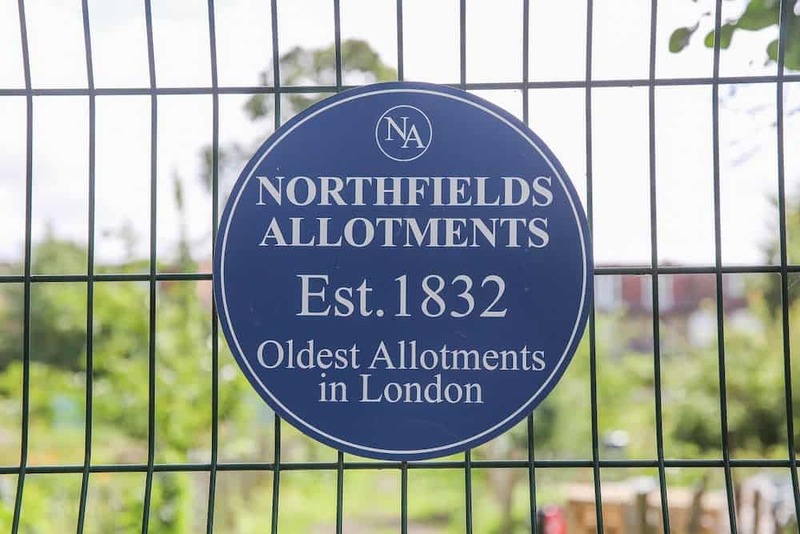 Northfields Allotments, founded in 1832, faces a threat from plans to build a multi-storey social housing block and private apartments on the site. The site in Ealing, west London, consisting of 141 plots and with more than 70 people on the waiting list, would lose five per cent of its land if plans by Pathways Housing Charity are approved. During the 1970s Northfields Allotments, which is also owned by Pathways, was 60 per cent larger before plots were bought for social housing and flats. History may now repeat itself if the plans, which have yet to be finalised, are given the go ahead. But boss Christina Fox has demanded an assurance from Pathways that if they approved the plans no further housing would be built for 200 years. She said: “They want to build at the top end, it is not unreasonable to assume that once they get planning permission they could build until there is nothing left. 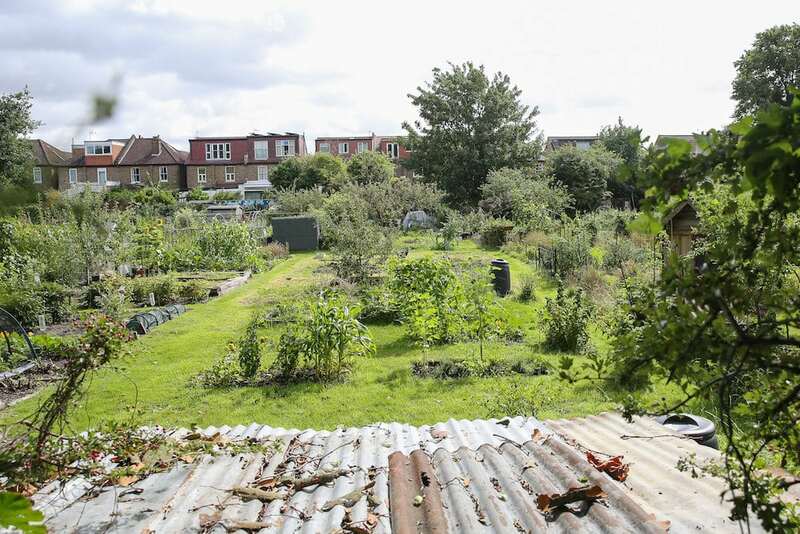 General view of Northfield Allotments in Ealing, West London, which is under threat by a council proposal to build public housing on the green space. “Once they build on the allotment it is going to be easier to keep building on it. So far we have had no assurances from Pathways. “If we granted them this I would like them to not build on it for the next 200 years. “Once it is gone it’s gone. Everybody has said we have to fight it, we have to do everything we can to save the allotments. “Allotments are a church, gym and a social club all in one, we have 50 children here, they can find out where food comes from. “We have 27 nationalities including Australia, Poland, France and Italy, it is a wonderful melting pot. The plans, which have yet to be finalised, were first proposed last September and, initially, Pathways wanted to build on 10 per cent of the land, roughly 20 plots. Pathways, who have reduced their plans to 10 per cent, seek to build a total of 15 new social housing flats up to six storeys high as well as four private flats. Ian Burge, a plot holder for four years, said: “It is the fact that this allotment was about 60 per cent bigger 40 years ago. “A lot of it has already gone to social housing on the other side of the road where there are homes run by Sutton Housing Trust and Pathways. “It is as much about the principle. Pathways did say they would not take any more land for another 20 years but what happens after that? They could come back and take another chunk more. “The community has been very supportive of our fight. “The local MP Rupa Huq and many local councillors are supportive, both Tory and Labour, and have publicly come out in favour of our fight. Mr Burge added: “Social housing is important. I have lived in Ealing for the best part of a decade and I have seen how house prices have gone up. “I have two young children and I understand the need for affordable housing, there is a real tension in London between that and building on green spaces. “We are concerned that in 50 years the entire site could be gone, the allotment dates back to 1832 and it served for 150 years intact and then we had the development in the early eighties and now this. Tim Edwards, Pathways trustee and the chair of the charity’s asset management committee, said: “From the very beginning of this process Pathways have always been clear that we wanted to use the least amount of land at the allotment site possible, to ensure we could keep the Dean Court community together during the redevelopment. 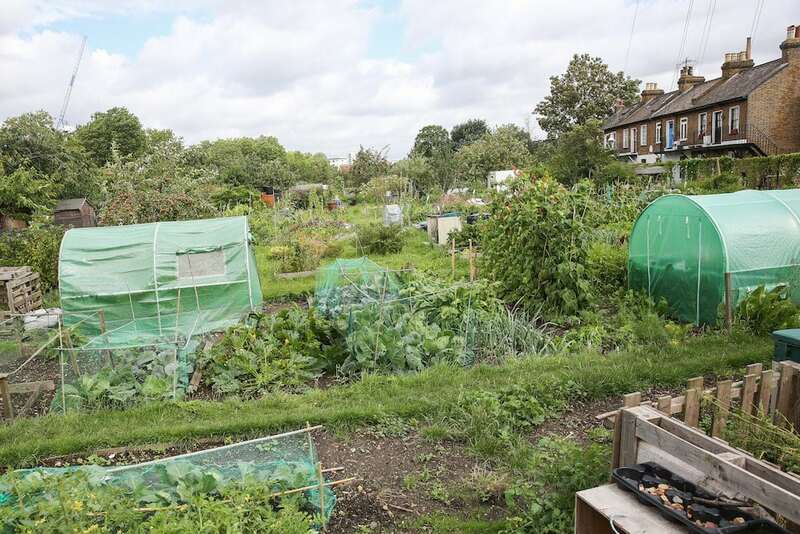 “Using a very small proportion of the allotment site, while leaving over 95% unaffected, allows Pathways to deliver significant benefits for older people in Ealing. The affordable homes will be offered well below local market rents, meaning the new homes will be genuinely affordable for the people who need them.